Paracord is the utility string with endless possibilities. This cord can be used to secure cargo, tie items together, fix broken straps or replace missing cordage. 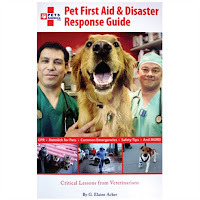 It’s great for assisting with rescues, securing animals, keeping shoes tied and so much more. Each cord is made up of multiple interior strings which are surrounded by a tightly woven nylon sheath. In addition to using the entire utility cord, the strings inside can be removed and used when camping, fishing or in any situation where finer yarn-like string is required. Paracord is extremely useful and versatile, making it a great gift for practically anyone, particularly hikers, campers and general outdoor enthusiasts. 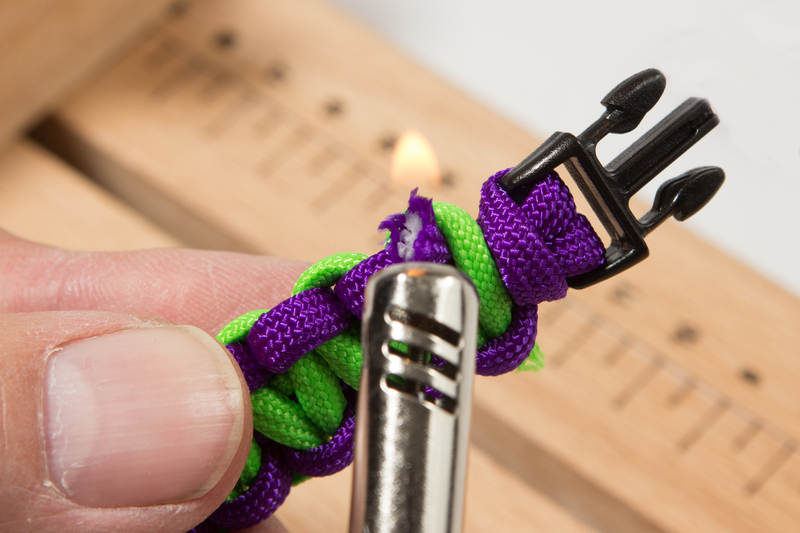 The paracord bracelet is woven into a compact piece of safety gear that can be worn every day. When unraveled, the user is left with seven feet of 550 cord. 550 cord has a minimum breaking strength of 550 pounds. This strength cord consists of seven to nine core yarns. Try it together with the paracord dog collar for the perfect outdoor adventure stocking stuffer. illumination and durability, which is why they're frequently used by emergency crews, police officers and firefighters. These flashlights are incredibly reliable, making them not only great for tactical purposes but also for everyday needs. A good flashlight is both a functional and thoughtful gift that will last for years. Streamlight flashlights come in a range of sizes and offer multiple settings to help the user adjust the brightness quickly and easily. 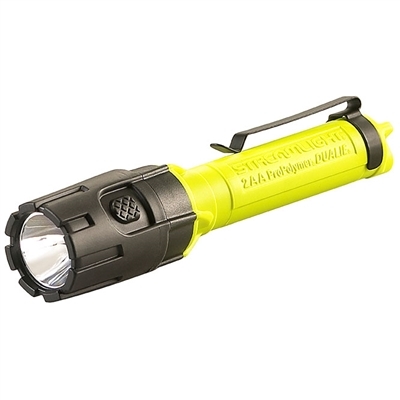 These versatile flashlights are great for campers and roadtrippers, as well as friends and family members who venture out for evening walks with the dog. Add a reflective safety vest for under $10 to complete this safety set. college or you and your significant other enjoy extended road or camping trips, a well-thought-out safety kit is simply a must-have. We carry a range of kits for various purposes. 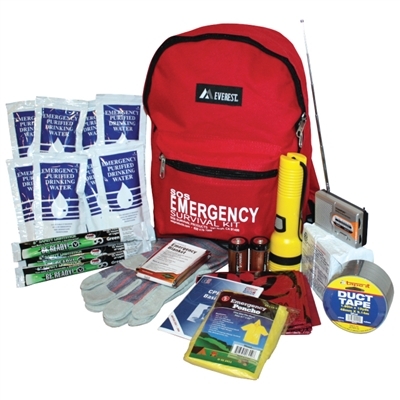 Our basic kits offer security of mind for everyday occurrences such as cuts and scrapes, while our larger kits are designed to support you in an emergency situation where you may be left without food or water for up to three days. If you're feeling creative, we offer plenty of products to help you create your own emergency pack to give away. A simple Everest backpack provides an easy and affordable starting point to help you put a customized kit together. Stock a camper's kit with glow sticks, an emergency blanket and a useful weather radio, or customize our road trip emergency kit with items like the ResQMe seatbelt cutter or an auto extinguisher. Check out this blog post to get started finding the right ready-to-go pack today or for ideas to help you create your own. These affordable pocket-sized guides are available for a wide range of scenarios, and everyone loves how easy they are to follow and digest. They’re great stocking stuffers for prospective first responders, individuals, parents and pet owners. Each guide offers lots of valuable information in a small package that’s easy to follow and understand. Get instant access to all sorts of emergency procedures, from steps for treating minor scrapes and bruises to taking part in a safe evacuation. 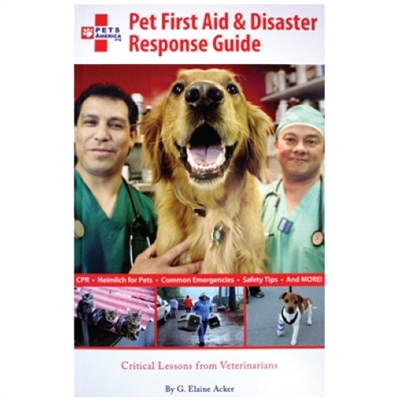 These guides are a wonderful idea for trained workers to keep on hand, or for anyone who loves equipping themselves with additional knowledge about preparedness. There's nothing like a hands-on approach to learning. A training class provides a complete experienceeducational, and bestows upon the recipient the sort of confidence that's needed in an emergency scenario. Practice makes perfect. Just as it's important to review your home escape plan or your course for evacuation routinely, practicing CPR or First Aid skills regularly helps to cement ideas that make a behavior more automatic. 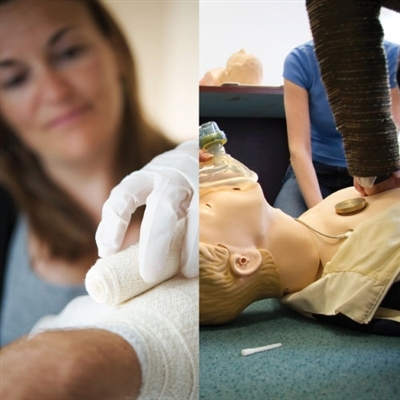 We regularly offer classes for first-timers or those wishing to refresh their First Aid and CPR knowledge, and frequently provide other hands-on courses to help build your survival and preparedness skills. Some people are harder to shop for than others. If you're not sure which products your recipient needs, wants or would enjoy the most, give a gift card. We carry a wide range of emergency products for civilians, emergency responders and more. Your recipient will thank you for your thoughtfulness.